The Ukrainian boxer and American star met at the book presentation in 2009. 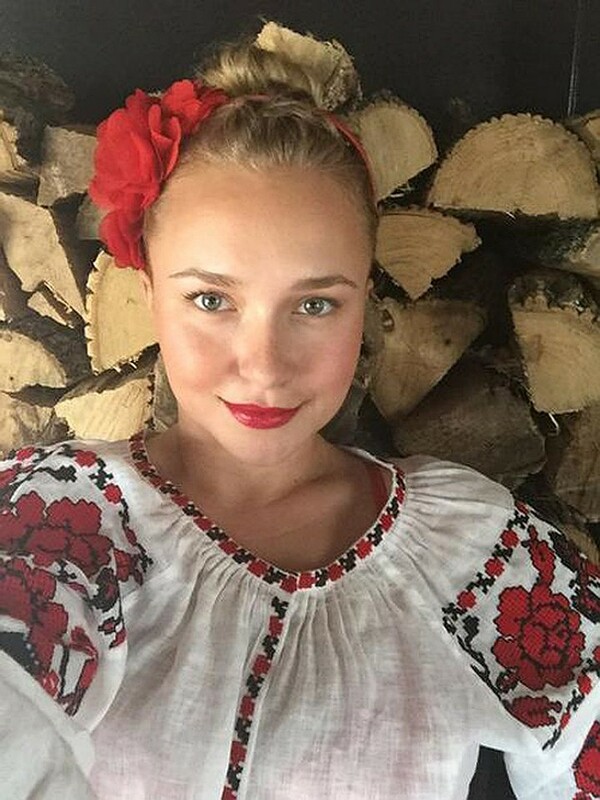 Hayden Panettiere and Wladimir Klitschko have been together for almost nine years: the relationship between the Hollywood star and the Ukrainian boxer began in 2009. The couple announced their engagement, they had a daughter, Kaya Evdokia. But, alas, Klitschko never managed to bring his beloved to the registry office: Hayden left him. The other day the paparazzi photographed the actress, coming out of the Los Angeles restaurant. The blond seen holding hands with the handsome guy. On the finger of Hayden there was no ring, which the athlete gave her for the engagement. Journalists began to ring up relatives and acquaintances of the blonde, and they confirmed: Hayden left her "Ukrainian". And now it became known that Hayden's boyfriend - 28-year-old actor Brian Hickerson. He is a novice in Hollywood. As reported by portal Radaronline.com, the guy works in Los Angeles as a realtor, and in his spare time visits castings. According to the insiders, Hayden dates him for about two months. As the tabloids explored, Brian is in debt. It is known that earlier Hickerson dated former girl of Justin Bieber Baskin Champion. Recall, the Ukrainian boxer and American star met at the presentation of a book in 2009. The passion between them broke out instantly, but one thing prevented its development: Wladimir at that time lived and worked in Germany, and Hayden - in Los Angeles. In May 2011, the couple broke up - according to Wladimir, he "loved Hayden dearly, but the relationship at a distance is too difficult to maintain." But then in January 2013, lovers again resumed the relationship. The couple announced the engagement, Hayden flew to the groom in Kiev to support him on EuroMaidan. Hayden even photographed for Vladimir in embroidered blouse - so she congratulated him on Valentine's Day. The actress told me that they planned to marry on Independence Day of Ukraine, on August 24. Suddenly it turned out that the bride was pregnant - and she categorically refused to get married, because she "did not want to look fat on wedding photos". The couple's daughter was born on January 9, 2014. The girl received the international name Kaya Evdokia. Klitschko moved to Los Angeles, and they began a happy parental everyday life. Hayden fell into a severe postpartum depression - she could not reconcile herself to the fact that she had put on weight after giving birth. The situation reached the point that Panettiere had to go to the clinic to recover from a nervous breakdown. All this time the baby was raised by Wladimir Klitschko's mother. According to the environment of Hayden, he and Wladimir remained friends and get on well. The couple's daughter lives alternately with her father and then with her mother.